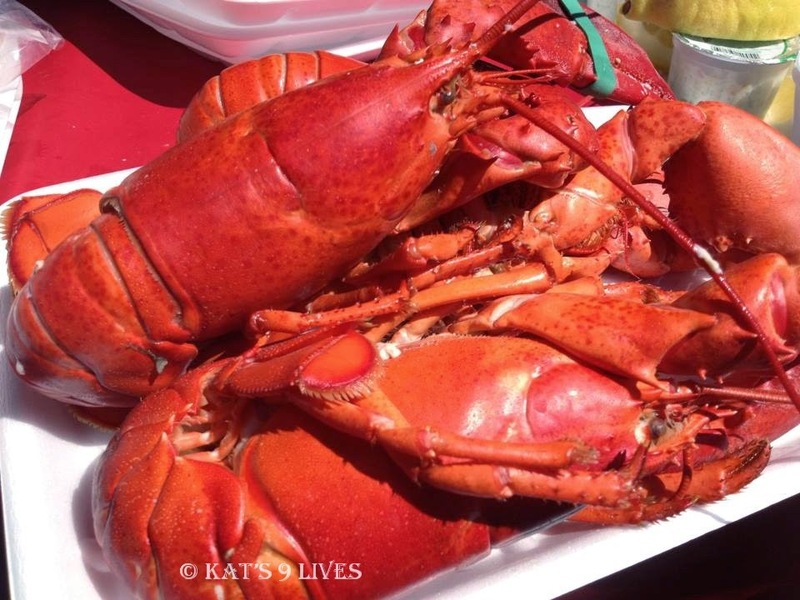 Kat's 9 Lives: The Port Of Los Angeles Lobster Festival : Lobster, Lobster, LOBSTER! The Port Of Los Angeles Lobster Festival : Lobster, Lobster, LOBSTER! It's that time of the year again, time to get your lobster bibs ready and bring your appetite! 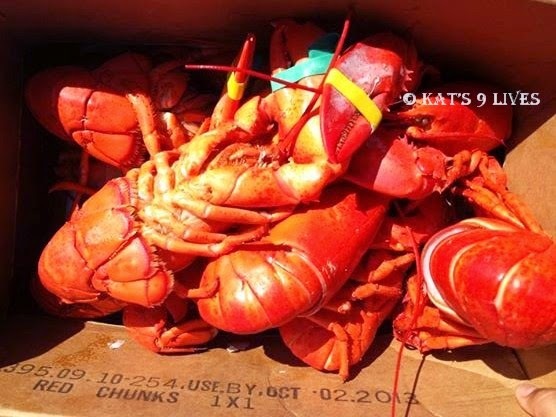 Last year we turned heads with our plentiful box of lobsters. Many people were envious and snapping pictures of our plentiful bounty! =D Maybe this year we will break another record. I look forward to the scrumptious lobsters every year. Bring on the fun and be sure to pack some sun block! This is crazy. I live in L.A but I haven't heard of this Lobster Festival. Uggh! I love lobster and your photos makes me want to eat lobsters right now! Phil's BBQ : Is It One Of The Best In The US?